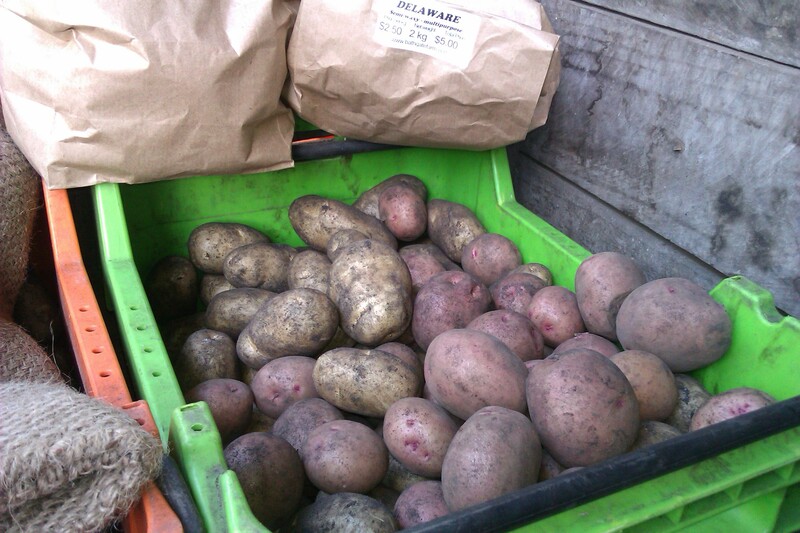 Finally new season potatoes at Albany Farmers Market this Saturday. Delaware – WA old favourite, general purpose. Asian vegetables – pak choi, choy sum. This entry was posted in Produce in season and tagged Albany, Farmers market, gourmet potatoes, gourmet vegetables, Kale, preserves, western Australia on November 15, 2013 by jocelyn2013. This week new batches of preserves- Eggplant Kasaundi and Spicy Tomato Sauce. 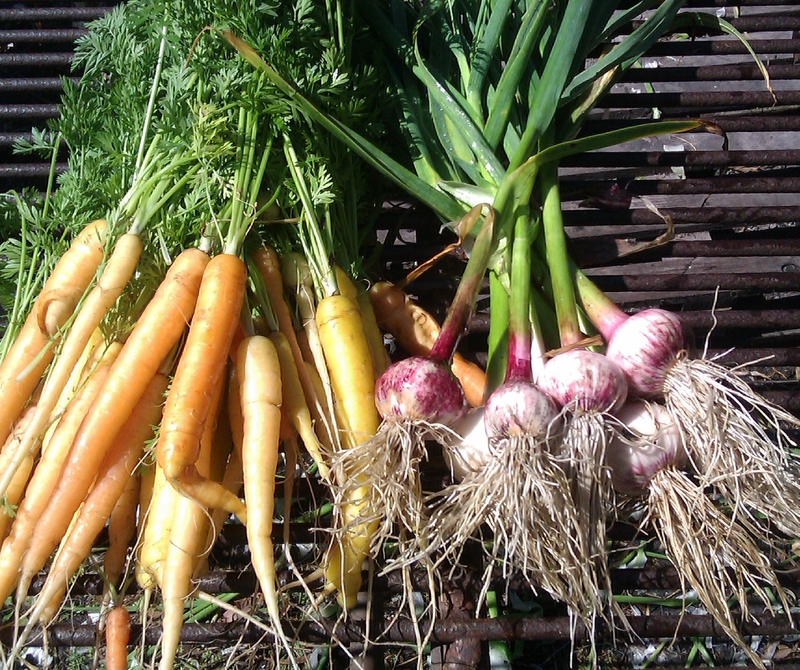 Vegetables pickings include coriander (with big roots), Tuscan kale, perpetual spinach, ruby chard, baby carrots, bitter green salad, fennel and spring onions. mache (lambs lettuce) – winter salad green with a soft succulent leaf and nutty flavour. 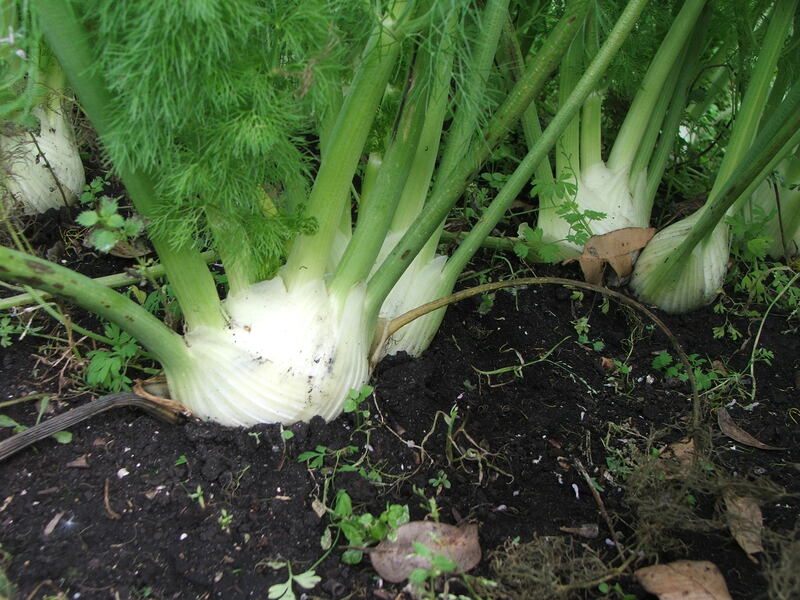 This entry was posted in Produce in season, Uncategorized and tagged Albany, endives, Farmers market, fennel, gourmet vegetables, Kale, preserves, western Australia on October 25, 2013 by jocelyn2013. At their best this week are Tuscan kale, perpetual spinach, baby carrots, bitter green salad, fennel, spring onions and coriander. Asian vegetables – shungiku (edible chrysanthemum) and pak choi. This entry was posted in Produce in season and tagged Albany, Bathgate Farm, Farmers market, gourmet vegetables, Kale, preserves on October 18, 2013 by jocelyn2013. Lots of greens this week – we have the first cut of perpetual spinach plus Tuscan kale, collards and curly kale. This entry was posted in Produce in season and tagged Farmers market, Kale, potatoes, preserves, vegetables on July 18, 2013 by jocelyn2013.